At SAJE, our efficient gutters and pipes will protect your property from the harshest elements, leaving your roof beautifully clean. High-impact, high-gloss PVC-U creates a durable, weather-proof finish that is guaranteed to perform for ten years. 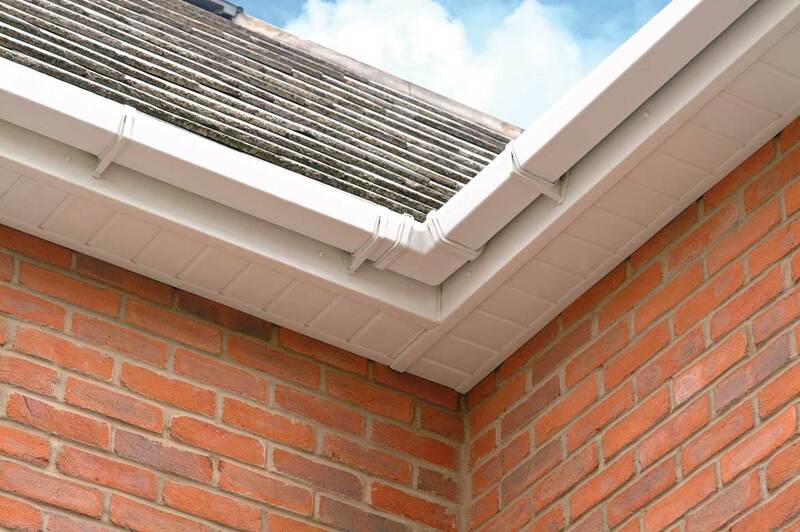 Our guttering systems also ensure that water flows evenly into the drainpipe with no danger of overflowing. 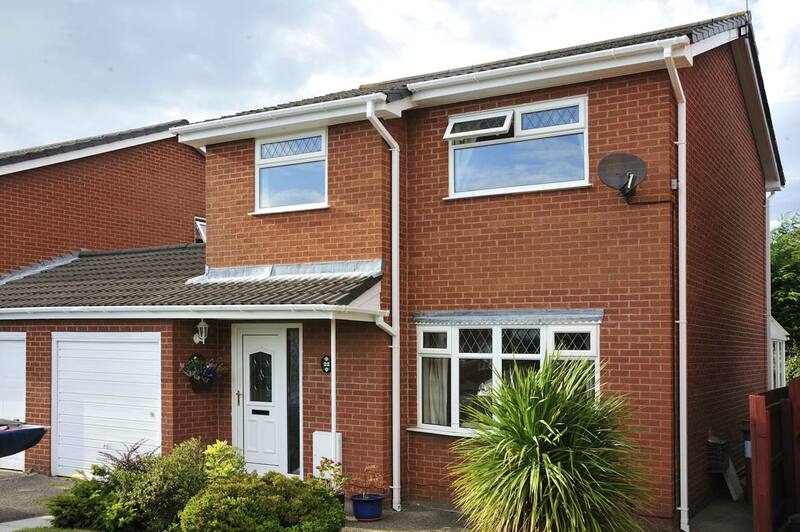 Not only do our UPVC gutters protect your home, but they will also enhance it. All styles of SAJE guttering come with a full range of matching accessories and offer an exact colour-match with other SAJE roofline products. Colours include white, cream, black, grey and clay brown, so you can choose a look that will perfectly protect and complement your home. Cream coloured guttering is available exclusively from SAJE in our 'Universal Plus' style - our robust, high-capacity option for larger properties. The Universal XL has a deep elliptical shape, which is designed to handle high rainwater volumes - ideal for properties with large roof areas. Our ogee design offers a decorative, sculptured finish. 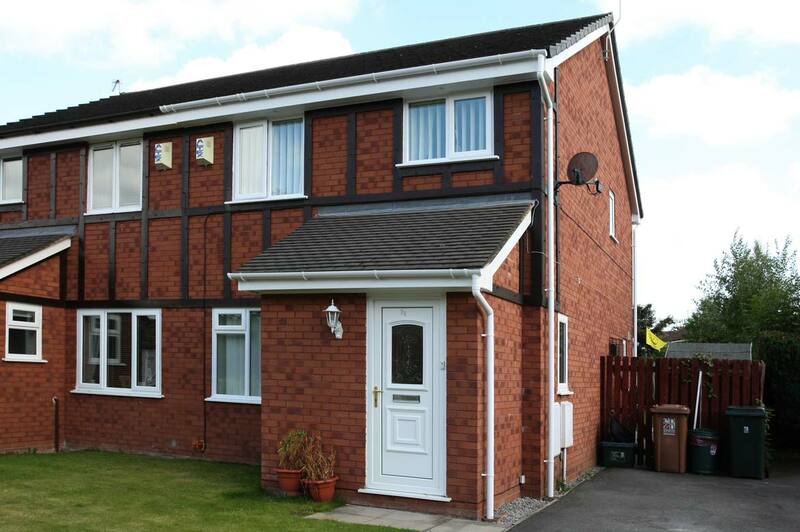 Half-round guttering is the modern and popular choice for homeowners. 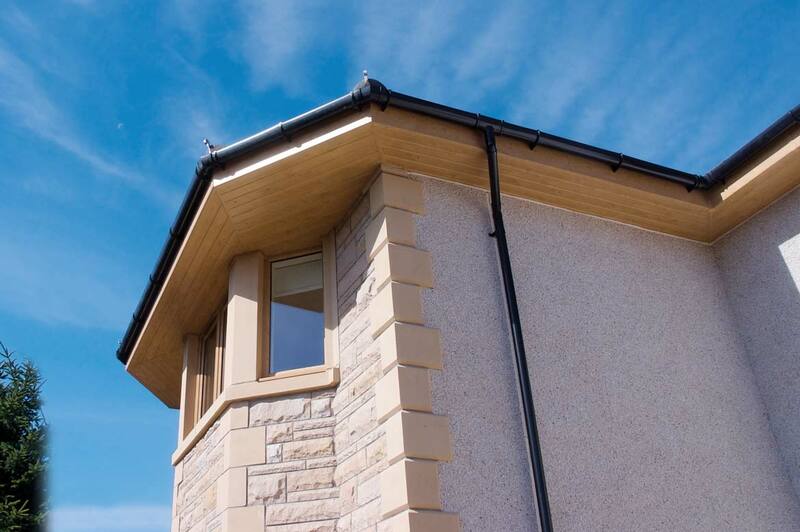 Our stylish square-line guttering is ideal when you want to create a contemporary finish.